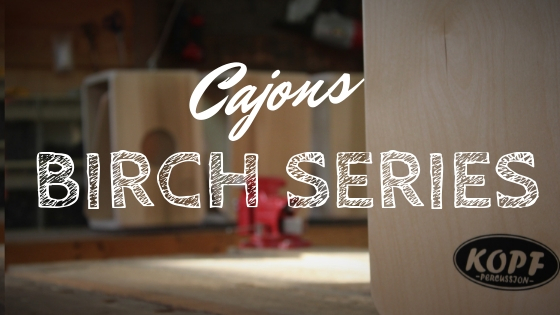 I have folks call me quite often asking me how to make a cajon sound better. It doesn't take long to find out that they have bought a cheap cajon of Ebay or something thinking that they were getting a good deal. But in reality, it doesn't sound like what they want it to. The first thing that I ask is "What is the Make and Model?". The second thing that I ask is "What do you not like about the way it sounds?" With a cajon, there are 2 basic tones that I focus on that can be improved with simple adjustments. These are the bass tone, the slap tone. The best way to get the best of these tones is to make sure that the cajon is built correctly from the correct materials in the first place. However, there are ways to make an otherwise poor sounding cajon sound better. We all have different tastes in regards to what sounds good to us and this applies to bass tone as well. What I have found to be common complaints about cheaply made cajons is that the bass is either not pitched low enough or that it is too boomy or resonant. With a drum like a tom, you can loosen the tension of the head to lowere the pitch. You can't adjust the tension of a cajon, so what can we do to lower the pitch. You can add a Cajon Port. 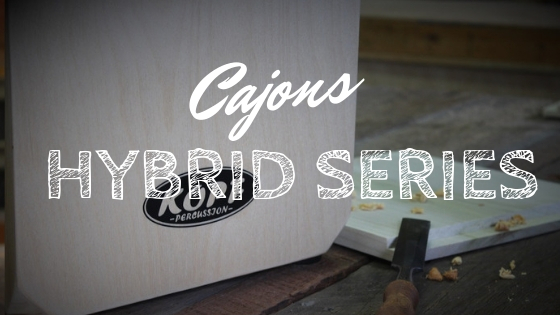 The CajonPort significantly expands the presence and sonic range of any Cajon - adding unbelievable bottom along with a fuller and richer frequency spectrum. 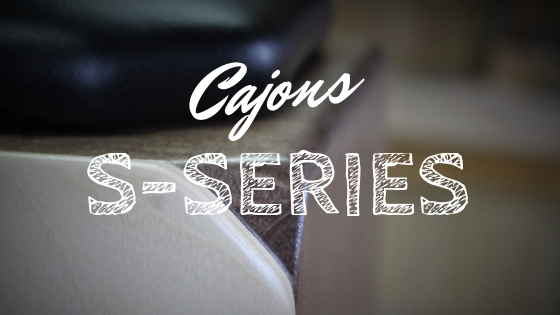 Similar to the way the KickPort works in bass drums, the CajonPort compresses the airflow through its tube and then allows the rapid expansion of the air through its flared opening. This increases the depth, punch and power of the sound while creating greater distinction between the Cajon’s bass and snare sounds. The result is a dramatically less boxy, more versatile and musical instrument, which “opens” the Cajon to a variety of exciting new applications. It really does make a huge difference. 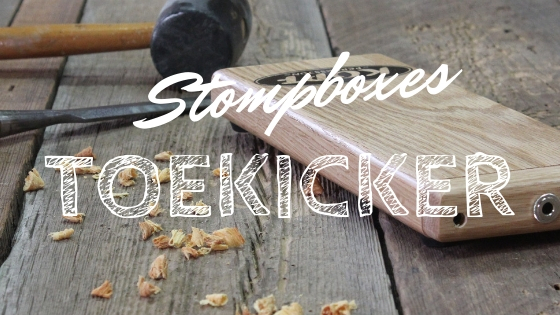 You may be surprised how much it changes the sound of poor sounding cajon. The Cajon Port also helps reduce the resonance of the cajon, making it less boomy. However, if you still think there is too much resonance, you get use the old "Pillow in the Kick Drum" trick. This will tame that runaway bass quickly. LP even makes a Cajon Sound Control Pillow that is specifically designed to be used in a cajon for this purpose. There you have it. I hope this helps. I would love to invite you to take a look at my range of cajons that are Genuinely Handcrafted here in Waresboro, Georgia. 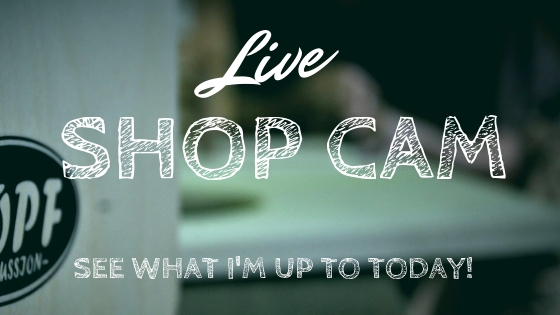 Check out the links below and take a look around my shop as well.